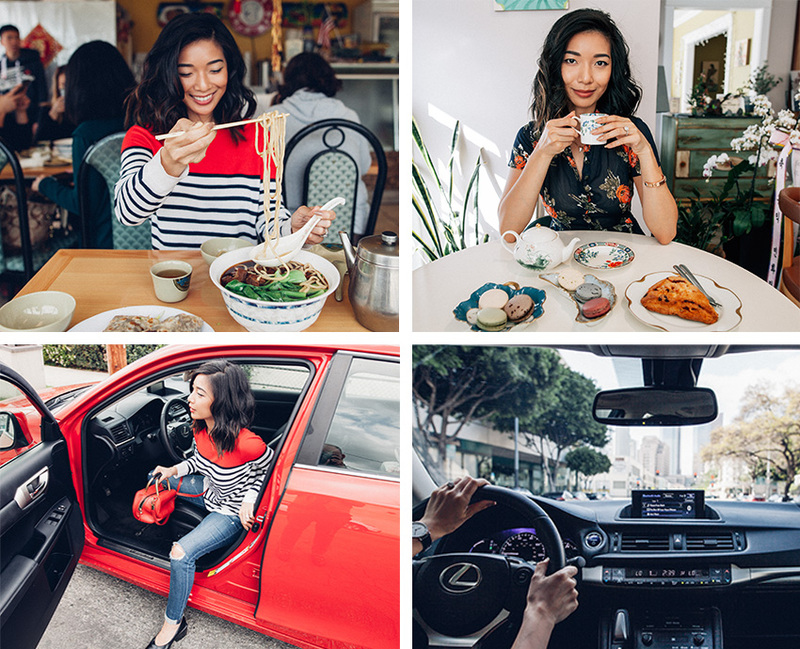 Recently I embarked on an LA foodie adventure with Lexus, discovering a few amazing restaurants and cafes that are worth driving to for a great meal (Cafe Giverny, Flores & Sons, Shojin, and Beijing Pie House). If you want to join me, andyheart, and mybelonging for dinner at the famed Los Angeles restaurant Animal next week, comment on my image and caption it with your favorite neighborhood featured on lexusadventure.com and tag two friends. Go to my instagram to enter, good luck and can't wait to meet you for dinner!